In Google Maps in asp.net website with dynamic addresses from database. , I explained how to display the address of a location on the google world map from the database. This article displayed only one address on the map. But in this article, I will explain and provide the sample code to display markers for multiple locations on google map from the database. This feature can be used to display multiple clients or hotels etc in an area on the google world map. map - displays the map in the div added on the page for displaying map along with various map options like zoom, maptype etc. infoWindow - displays the small tooltip like window on google map when a marker is clicked. To display multiple markers, either an xml file generated from the database can be used or an xml string can be generated from the database. Here I am using an xml string from the database which contains the name of the person, its address and link to check his/her profile. Following html is added on the page to display the map on the webpage. Size of the map and canvas can be changed as per the requirement. Also the zoom levels of the map can be altered in map options while initializing. 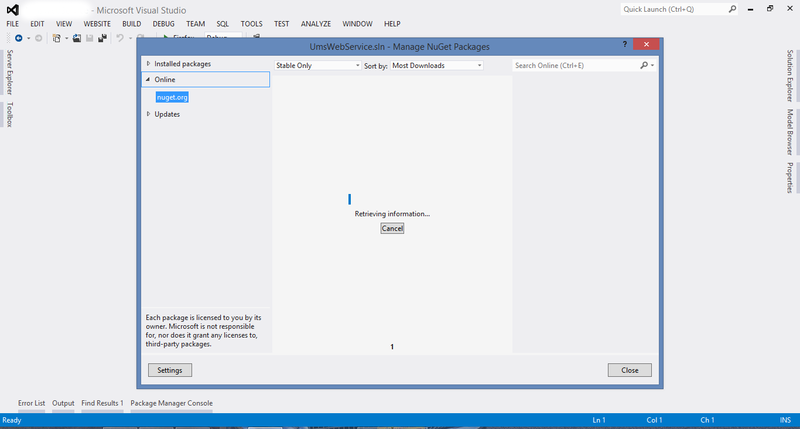 The TextBoxMode enum specifies the behavior mode of the ASP.NET web control textbox. This is specified in the TextMode attribute of TextBox control. "TextMode" attribute or "TextBoxMode" enum represents the different display options of the TextBox. MultiLine - displays the height and length of the textbox based upon the Rows and Columns of the textbox. It allows text entry in multiple lines. Data entered in multiline textbox can be wrapped if Wrap property is set to true. Password - similar to SingleLine except the all characters entered in Textbox are masked and not saved in viewstate. There are other options also for TextMode attribute of textbox control like Email, Number, Date, DateTime etc. but they correspond to the type attribute of input element in the HTML5 hence not supported in other versions of html. RadEditor provides feature to upload images, documents, videos etc along with the content. The default path for uploading and viewing these attachments is the path relative to the website. To make the path absolute for certain situations, add ContentFilters="MakeUrlsAbsolute" attribute to the RadEditor as follows. <telerik:RadEditor runat="server" ID="RadEditor1" SkinID="DefaultSetOfTools" Height="400px" ContentFilters="MakeUrlsAbsolute"
As the master page and content page are merged during the initialization stage of page processing, a master page must be assigned before then. The MasterPageFile property can be set only in the PreInit event; attempting to set the MasterPageFile property after the PreInit event will throw an InvalidOperationException exception. If the MasterPageFile property is not valid, an exception of type HttpException is thrown later in the page life cycle, but no exception is thrown when the property is set in the PreInit event. 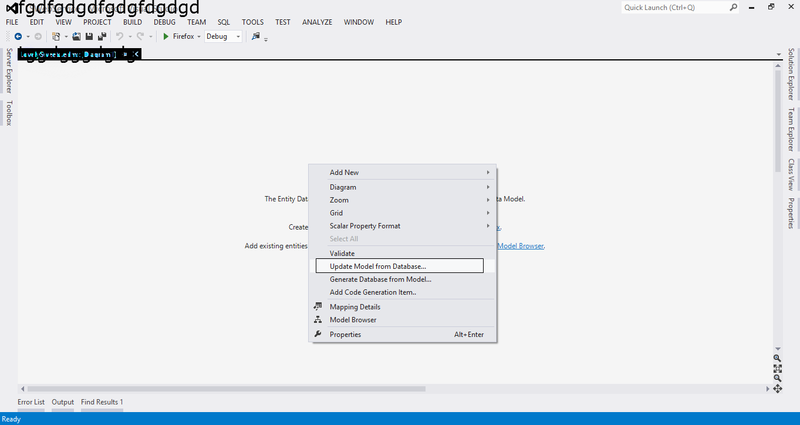 ASP.NET WebForms model follows a Page Life cycle. No Page Life cycle like WebForms. Request cycle is simple in ASP.NET MVC model. As every page (.aspx) has its own controller (code behind i.e. aspx.cs/.vb file), so both are tightly coupled.Hence there is no separation of concerns. View and Controller are neatly separate. Very clean separation of concerns. Because of this coupled behavior, automated testing is really difficult. 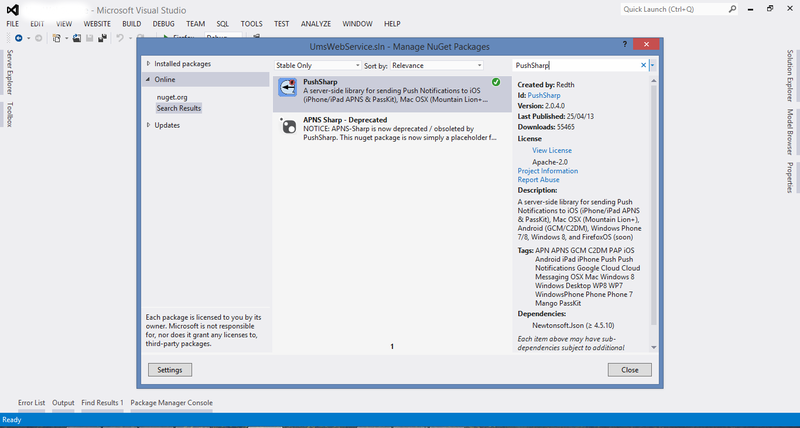 Test driven development is quite simple using this approach.Testability is a key feature in ASP.NET MVC. 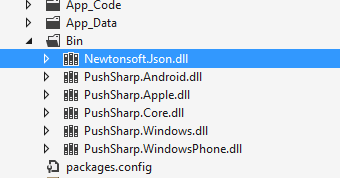 ASP.NET web forms maintain state throughout the website.In order to achieve this stateful behavior, viewstate is used. ASP.NET MVC approach is stateless as that of the web. So there is no concept of viewstate. Statefulness has a lots of problem for web environment in case of excessively large viewstate. Large viewstate means increase in page size. 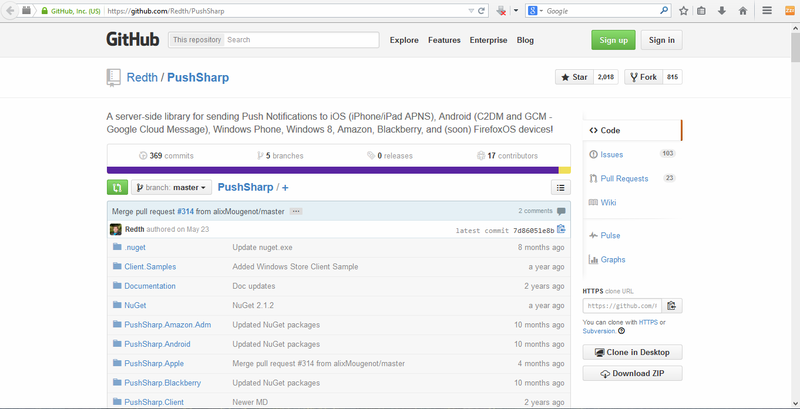 As controller and view are not dependent and also no viewstate concept in ASP.NET MVC, so output is very clean. 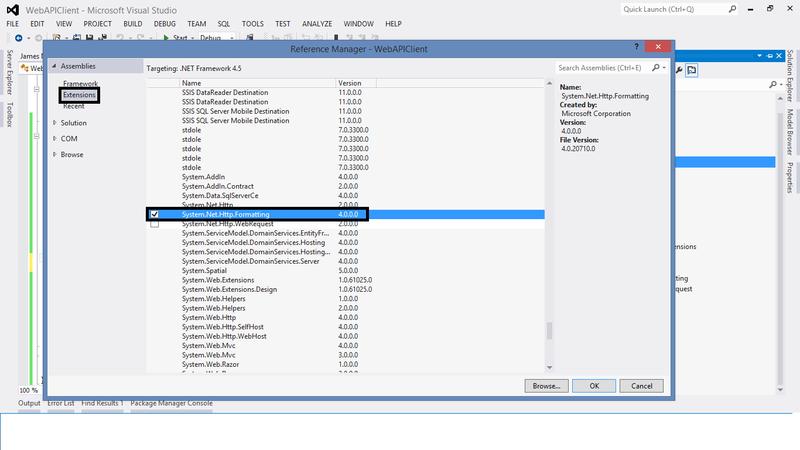 ASP.NET Web Forms use Page controller pattern approach for rendering layout. In this approach, every page has its own controller, i.e., code-behind file that processes the request. 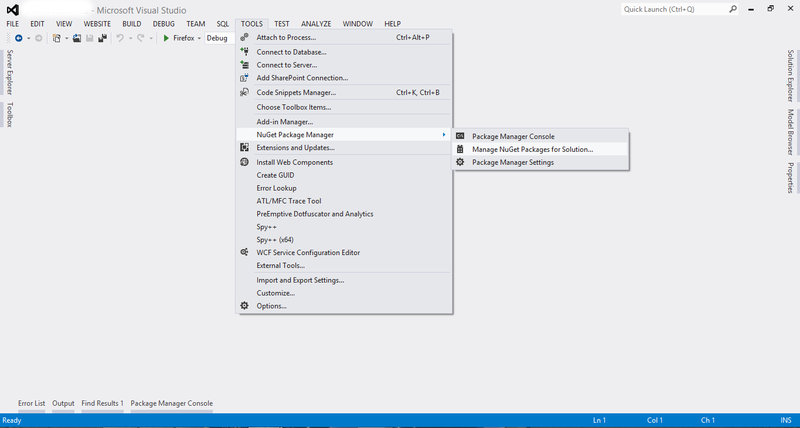 ASP.NET MVC uses Front Controller approach. That approach means a common controller for all pages processes the requests. With a lots of control libraries availability and limited knowledge of other related technologies, ASP.NET WebForms is RAD(Rapid Application Development) approach. It's a step back. For developers decrease in productivity. It’s good for small scale applications with limited team size. It’s better as well as recommended approach for large-scale applications where different teams are working together.